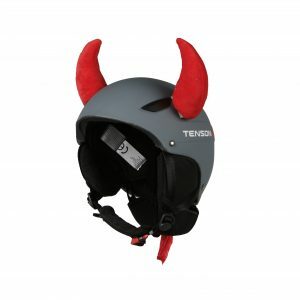 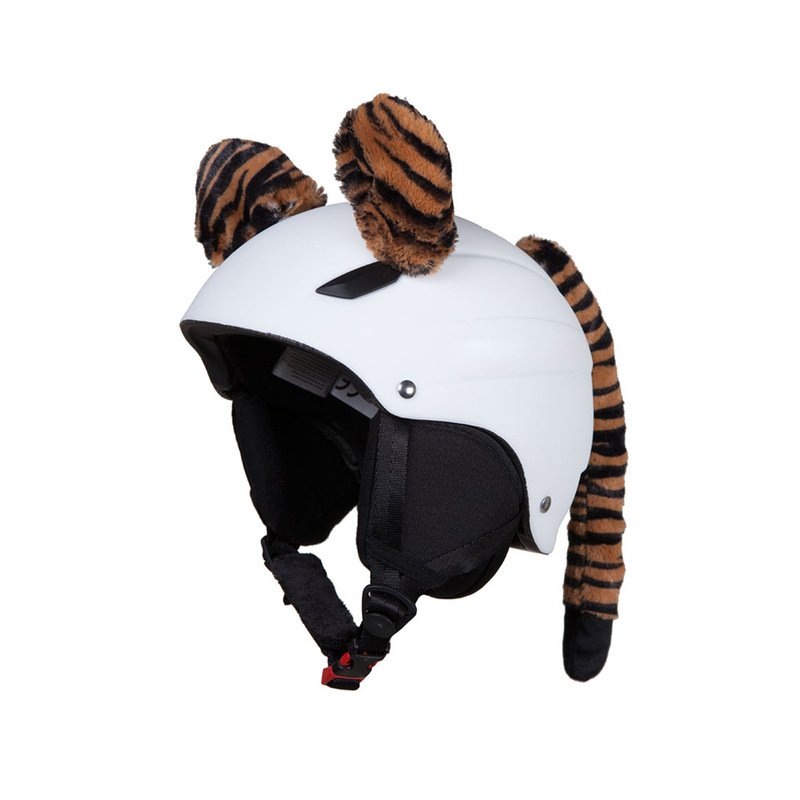 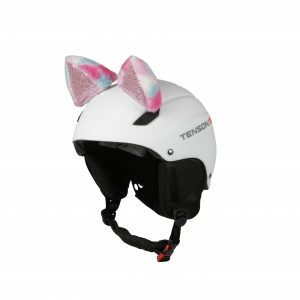 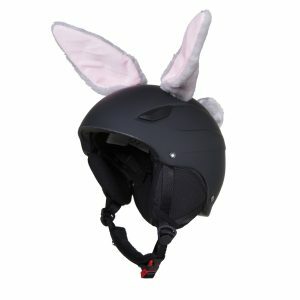 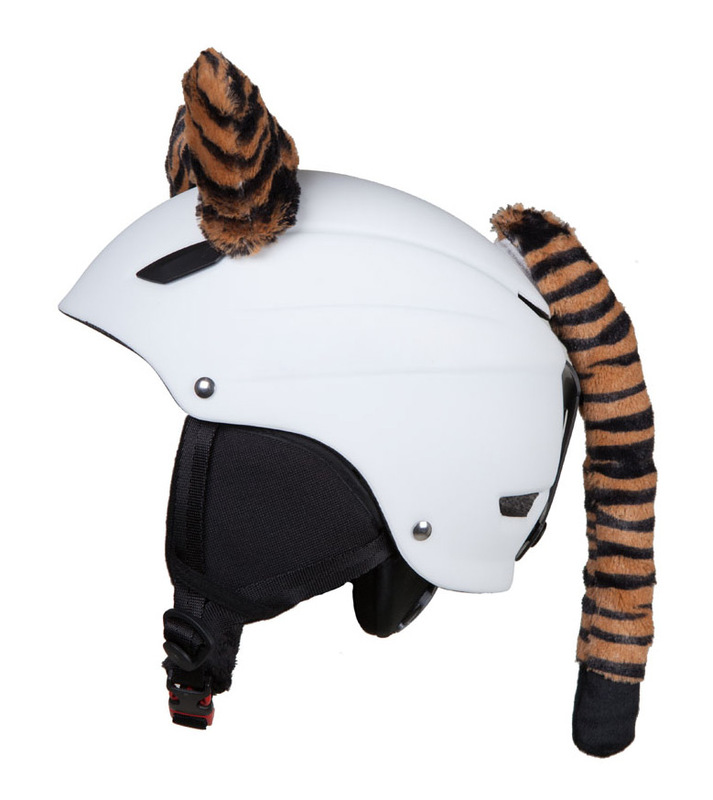 Hoxyheads tiger helmet ears make your ski helmet a real eye-catcher. 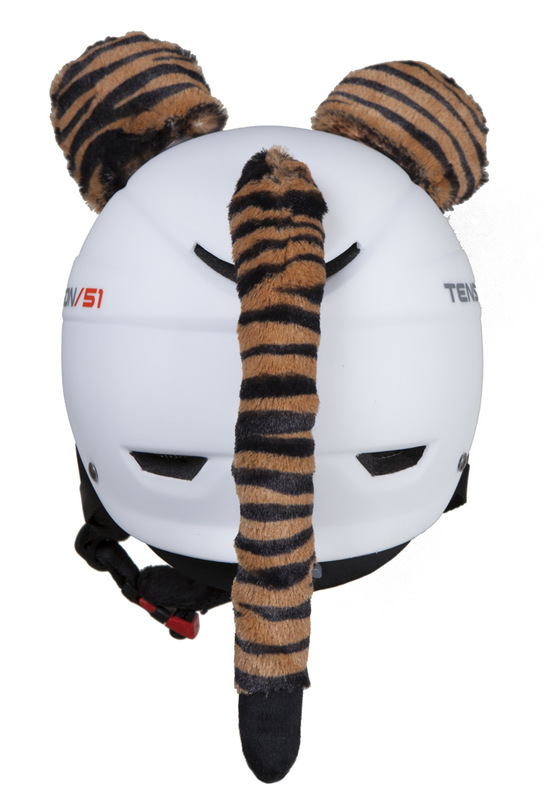 The tiger ears and tail are really easy to apply on the top of your ski helmet. 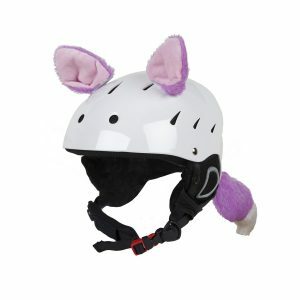 Children will love to wear a helmet and parents will be able to recognize their child from miles away. 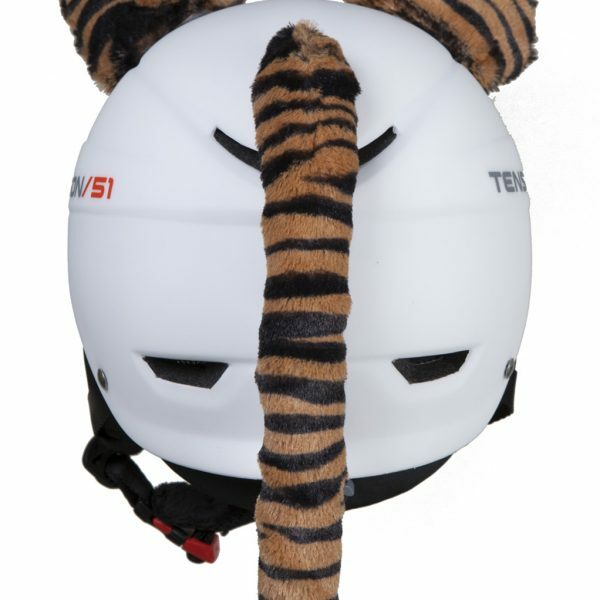 Wearing a ski helmet has never been more fun! 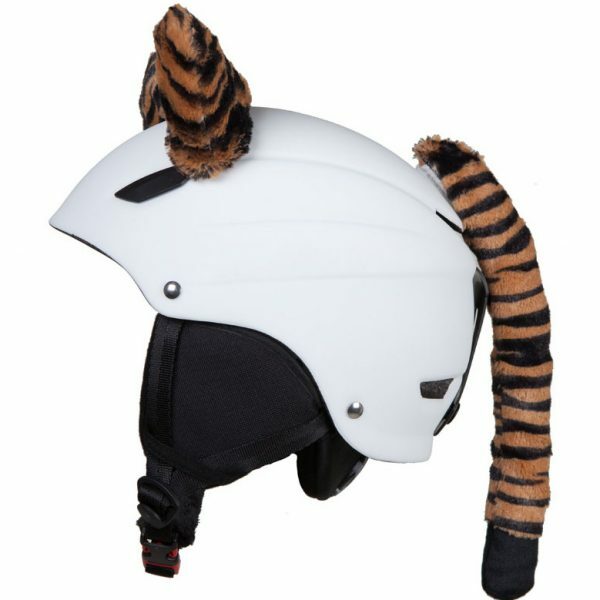 Hoxyheads helmet ears are available in the following versions: tiger, rooster, rabbit and pussycat.